Order by selecting “Shop” from the menu or call 315-733-6191 for more information. Integrates data seamlessly into the length, width and height fields of your ShipRite software to give accurate shipping costs, solving the problem of back charges. 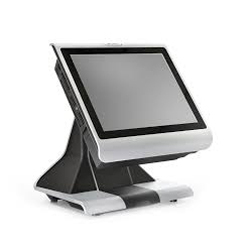 PAR Everserv 8300: The EverServ Series 8300 POS combines flexibility, scalability, and durability in a smartly designed compact point-of-sale. 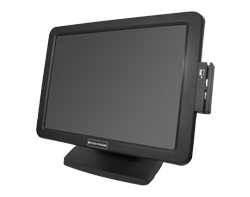 Touch Dynamics 15” Touchscreen: The EC150 is a reliable touch monitor with a sleek look. 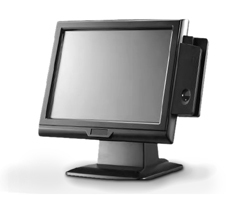 The EC150 boasts a dual interface resistive touchscreen. It supports an integrated and INCLUDED front facing 3 Track MSR. The EC150 supports all of this with smart cable management. 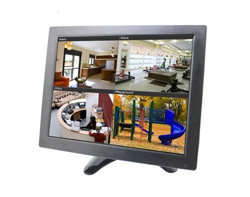 This product is a high quality touch monitor that delivers a great value to the customer. 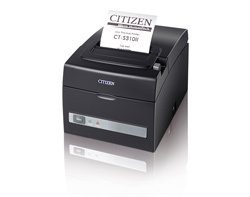 ​Citizen CT-S310II Receipt Printer: The​ Citizen CT-S310 POS printer has it all: 150 mm/sec high-speed printing, the smallest footprint in its class and a dual-interface standard (USB + serial, parallel, or Ethernet) on all models. All this, plus it can be positioned horizontally, vertically, or even wall mounted for extra versatility. Best of all, it comes with the features you have come to know and trust from one of the most respected names in POS printers: drop-in paper loading, a long-life paper cutter, barcode printing, and the industry’s best three year warranty. 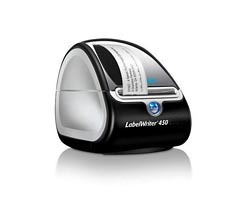 DYMO LabelWriter 450 Professional Label Printer: Fast, Smart label printing for any budget. 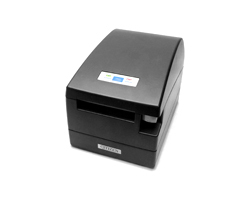 Print basic labels for envelopes, packages, files, inventory, barcode and more at speeds up to 51 labels per minute. For printing Endicia Stamps. 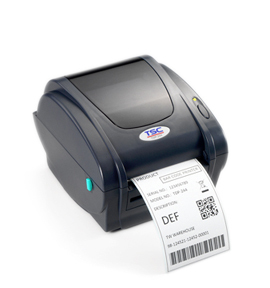 TSC TDP-244 Label Printer: This 4×6 Label Printer will print UPS, FedEx, DHL, and USPS labels. 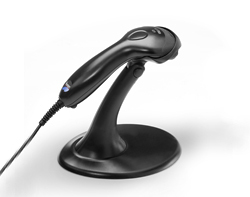 Fully compatible with Eltron® and Zebra® languages. 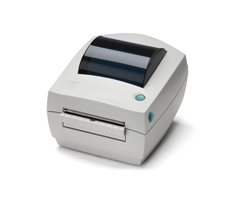 The new TDP-244 printer features 203 DPI resolution, print speeds up to 4 inches per second and high speed USB 2.0 connectivity. 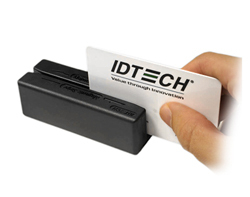 Its large 60 watt power supply produces high quality printed labels. 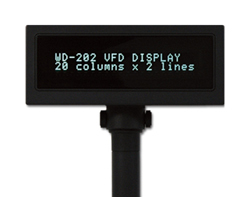 2 Line Customer Display: VFD display, 20 columns x 2 line, USB, OPOS, pass through. 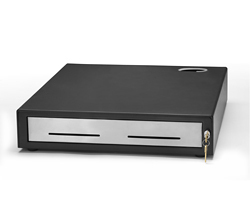 Budget Cash Drawer: This powered cash drawer is one of the narrowest but at 10kg in weight it is an extremely solid and robust unit. 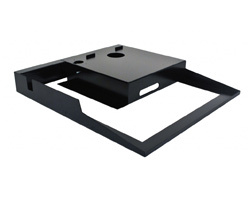 With the exception of the insert, it is fabricated from heavy gauge epoxy coated mild steel capable of withstanding the rigours of the most demanding retail environment. 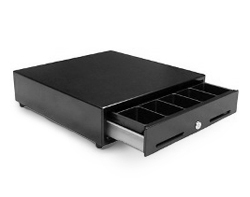 MMF Heritage 240 Cash Drawer: MMF’s cash drawers are the ideal solution for non-cash transactions. Customer checks, courtesy checks, money orders and credit card sales receipts can be conveniently and quickly deposited. 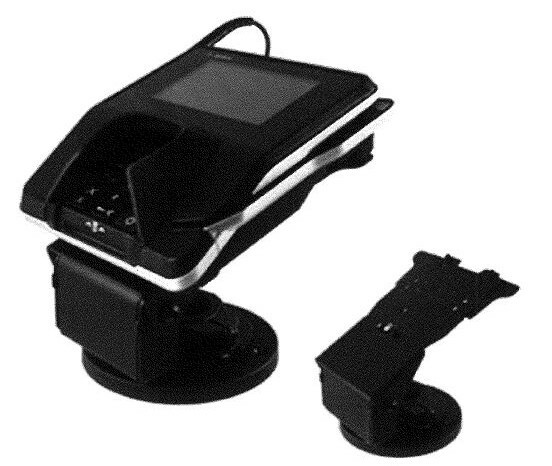 Simply slide media through the front slot… no need to open the cash drawer. *Intended for use with the MMF POS Platform below. 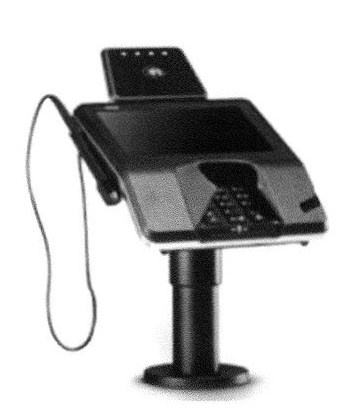 POS Deck 21 Platform: POS Deck 21 Platform: A rugged platform that securely holds and organizes POS peripherals in an integrated environment. 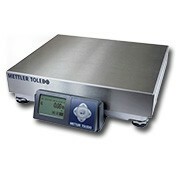 Mettler Toledo BC-6L Scale: The Mettler Toledo BC-6L scale is the ideal parcel and letter scale. More accurate for small Letters than BC-60. Ideal for stores that do a lot of USPS Mail. 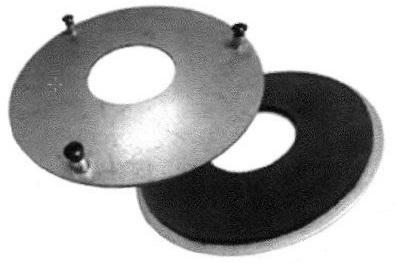 Capacity 150 lb x 0.1 oz/0.2 oz/0.5 oz., 12 x 14 in., USB interface, Stainless Steel Platter. Legal for Trade. Mettler Toledo PS-60 Scale: The Mettler Toledo BC-60 scale is the ideal choice for PC-Based ShipRite shipping systems. USB interface, Stainless Steel Platter, Legal for Trade. Capacity: 150 lb x 0.05 lb. 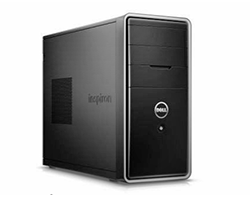 DELL POS Computer: 4th generation Intel Core i3 processor, Genuine Windows 10. This unit has a lot of value built into it! ShipRite Software is pre-installed with all of the necessary services and printer drivers. Endicia Label postage is pre-installed. ARS drop off manager is pre-installed. 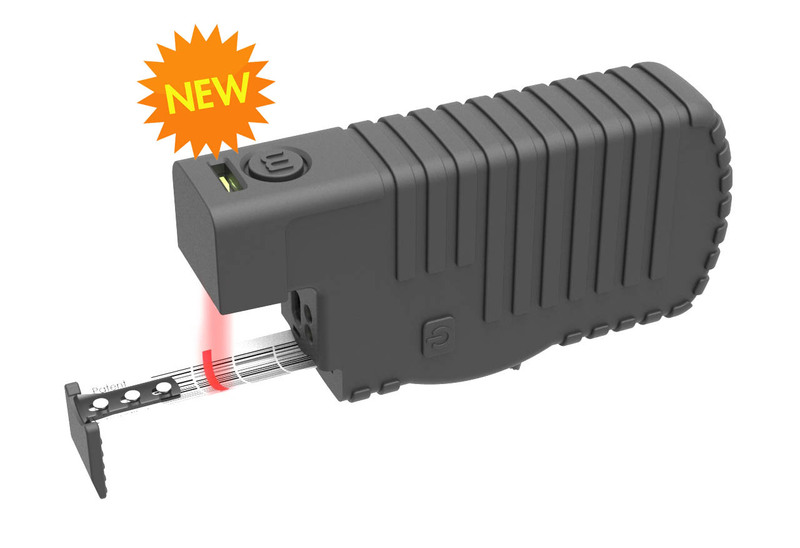 ShipRite remote support available for all hardware purchased through Shiprite for easy, worry free troubleshooting and installation.​ Free ground shipping to the 48 contiguous states is included. 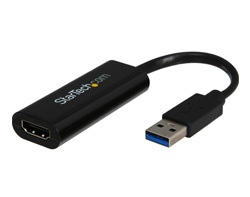 USB to HDMI Converter: Converts a USB port on the computer to an HDMI port, allowing the connection of an HDMI display. 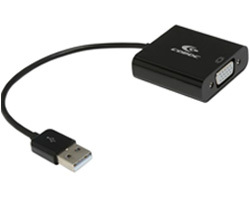 USB to VGA Converter: Converts a USB port on the computer to an VGA port, allowing the connection of a VGA display. 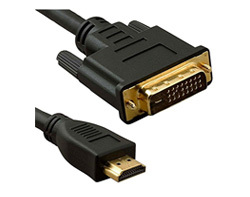 DVI to HDMI Cable: This 6 foot cable will connect a DVI port on the computer to a HDMI port on the display, allowing the connection of a HDMI display to a DVI port.